Most popular BBQ in LA. We’ve created design which as juicy and fresh as meat and vegetables in this restaurant. 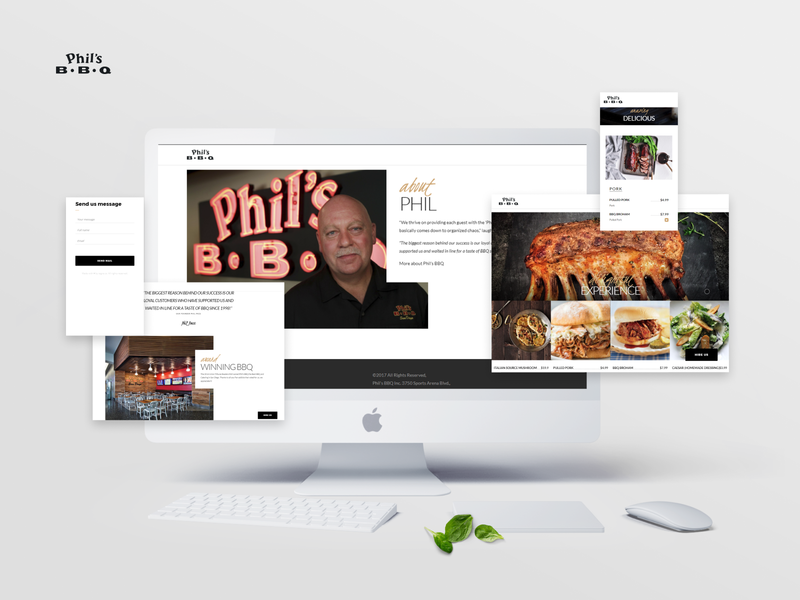 All elements of design emphasize this – from the neon header to the “meaty” background.